At Love Jenkins, we offer services that are tailored for residential and domestic clients. For most of you, a house is the most expensive investment that you will make, therefore you should know the true state of the property before you buy, rent or sell it. This Condition report provides an objective opinion about the condition of the property at the time of inspection. 3. Defects that are serious and/or need to be repaired, replaced or investigated urgently. 2. Defects that need repairing or replacing but are not considered to be either serious or urgent. The property must be maintained in the normal way. We are able to carry out most property inspection, providing we have received one or two days notice. Our reports are usually available three to five days after property inspection. 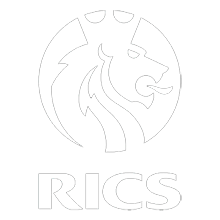 Love Jenkins Associates are RICS Qualified and work to the highest industry standard and regulated to ensure protection. Feasibility stage envisages whether your construction plans are viable and can go ahead for planning. You will receive a consultation and a home visit from a member of our team who will carry out a measured survey. In addition, we can provide you with existing and proposed drawings (unless you have already hired an Architect). Lastly, we will provide a cost estimate of all the works before you make any further plans. Planning stage is vital, as it will indicate if the application is to be approved by the planners. We will act as your agent, and submit the planning application on your behalf and alter if it is required. In addition, we will provide regulatory advice specific to the project such as Health and Safety regulation (CDM 2015). The proposed project will have to pass Building Regulations. For bigger projects, detailed drawings will be produced making it a Full Plan Application. For smaller projects; usually for domestic cases such as house extensions, a Building Notice Application is sufficient. 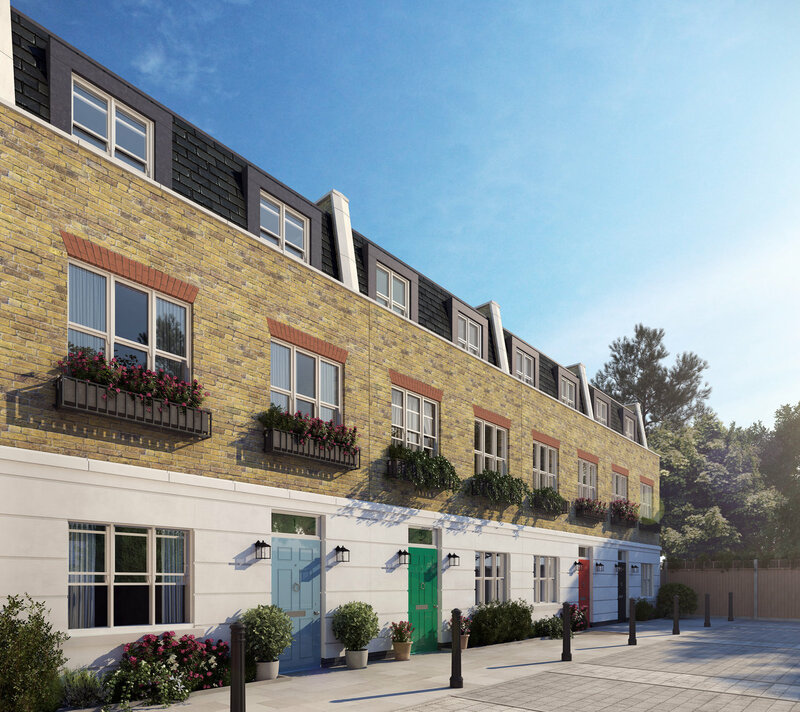 Last stage of this Pre – Contract phase is to produce final detailed drawings and a schedule of works, listing all the items that will need to be completed and for the builders to price. At LJA, we use reputable builders who we have established good working relationships with. The selected builders will price the schedule of works in what is known as the Tendering Stage. After that we will ensure their accuracy and provide you with a Report and Recommendations of which builder is best suited for the job. The chosen builder will be the one in contract with you. Once construction work has commenced on site, LJA will be dealing directly with the builder on your behalf. 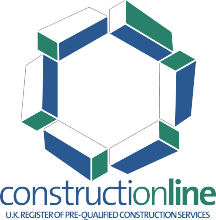 We will amend any drawings, prepare the JCT contract (a standard form of contract used in the construction industry) and fully oversee it with frequent on site visits. We will provide monthly valuations to certify interim payments to the builder and negotiate the final account with them. Prior to issuing a final certificate, we will ensure there are no defects and produce a snagging list (outstanding items) giving the builder time, which will be stated out in the Terms and Conditions, to repair the defects. Our fees are based on property size and the likely amount of work required, therefore prices may vary.